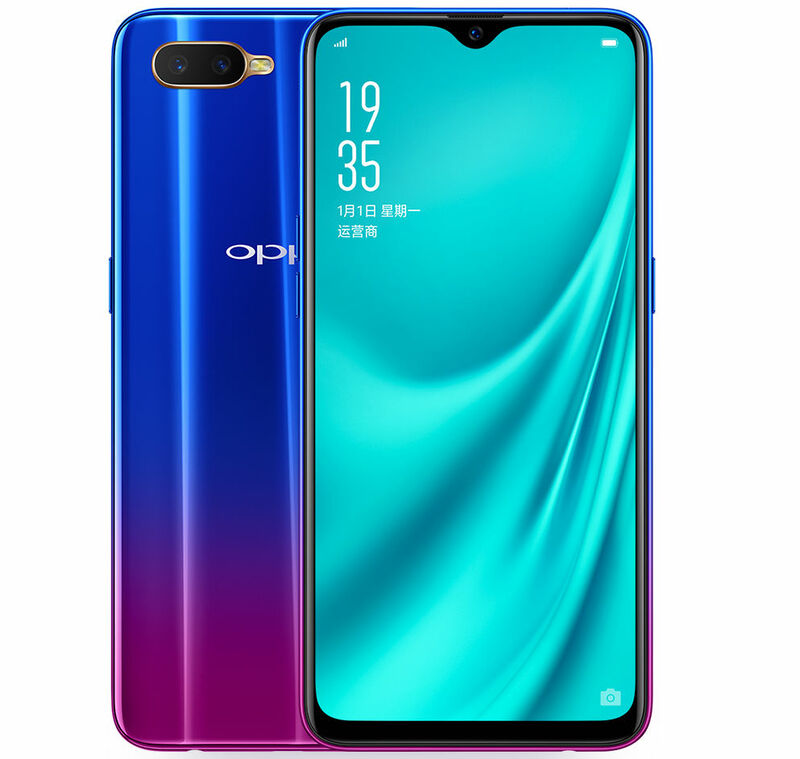 Oppo R15x Goes Official with Under Display Fingerprint Scanner - Playfuldroid! The Oppo R15x is the latest Oppo phone that has been made official in China. 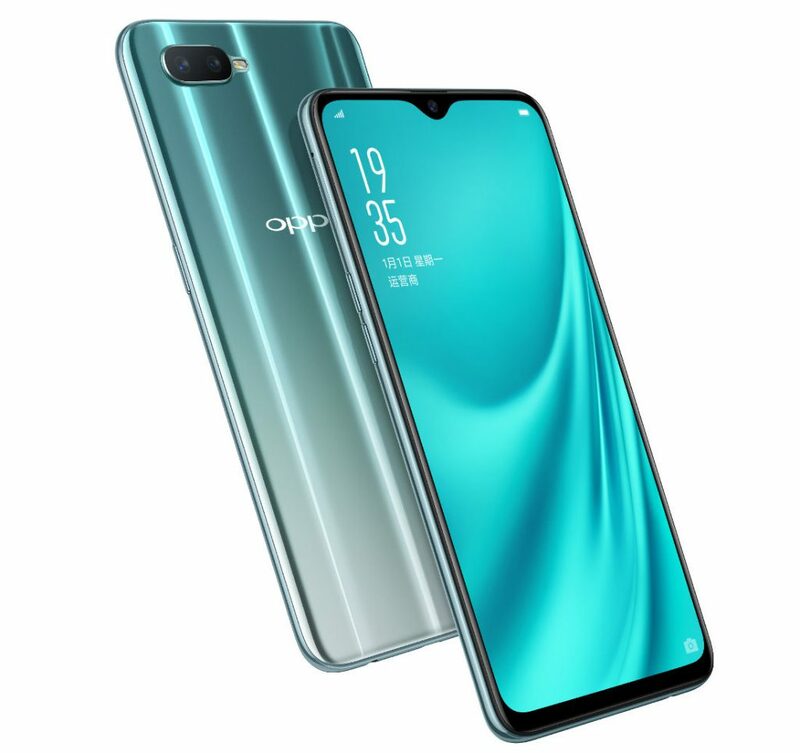 In terms of specs, the handset appears to be a slightly advanced version of the Oppo K1 phone that was recently launched in the home country. The new Oppo R15x phone also features an in-screen fingerprint reader. The Oppo R15x features a 6.4-inch AMOLED screen. The waterdrop notch available on it allows it to offer an aspect ratio of 19.5:9. The display supports FHD+ resolution and it offers a screen-to-body ratio of 91 percent. As mentioned above, the phone is equipped with an under-display fingerprint sensor. The Snapdragon 660 chipset powers the smartphone along with 6 GB of RAM. It has an inbuilt storage of 128 GB. For more storage, there is a microSD card slot on the phone. The phone is loaded with ColorOS 5.2 based Android 8.1 Oreo. It receives power from 3,600mAh battery. The back panel of the phone features 16-megapixel + 2-megapixel dual camera setup. A selfie camera of 25-megapixel is available inside the notch of the phone. The Oppo R15x has landed in China with a pricing of 2,499 Yuan ($360). Its pre-sales have begun, and it will be available for buying from Nov. 1.